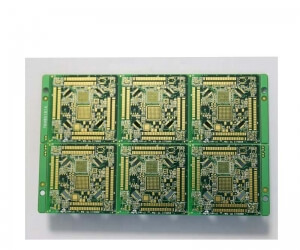 Established in2003, Shenzhen Keyou PCB Co., Ltd is a leading manufacturer of high-quality PCB products.located in city Shenzhen China, We Provide quick turn PCB prototype and different bulk of PCB production. 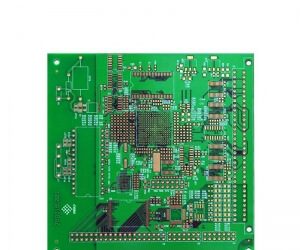 For19 years experience, Shenzhen Keyou PCB Co.,Ltd has achieved widespread recognition as a manufacturer in thePCB industry. 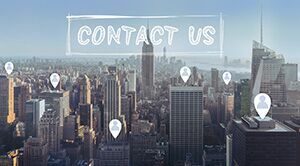 We committed to providing the best and fastest service for our potential customer and becominga world-class hardware outsourcing design service provider. 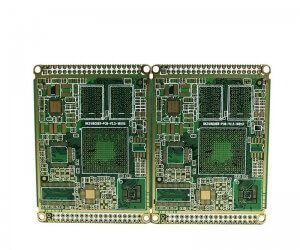 Shenzhen Keyou PCB Co., Ltd has been adhering to the business philosophy of "innovation is the drivingforce and quality is the life of corporation". 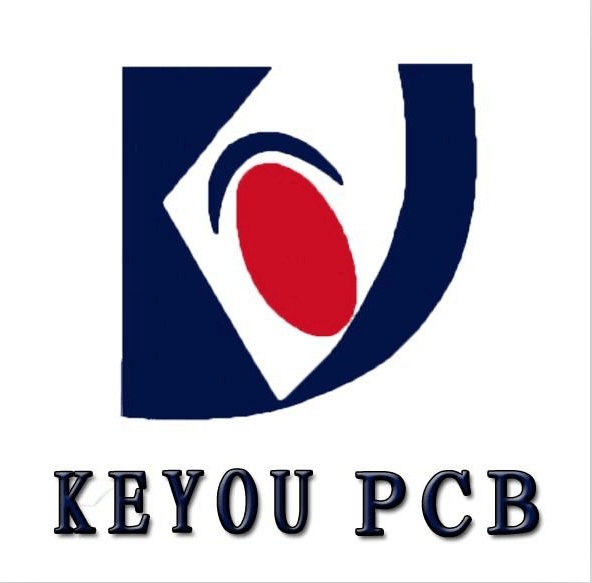 After years of development, Shenzhen Keyou PCB Co., Ltd has beenrecognized by customers of different regions in the world. The company has established a perfect qualityassurance system. We have passed SGS certification, ISO9001 quality system certification, ULcertification .Products are widely used in communication, security, automobile, computer, industrial control,computer application, medical and other industries. Products are exported to Europe, America, Korea, Japan,India, Southeast Asia and other countries and regions in the world. To provide customers with more valuable technical services and overall solutions is our direction; To movefurther internationalization is our goal.